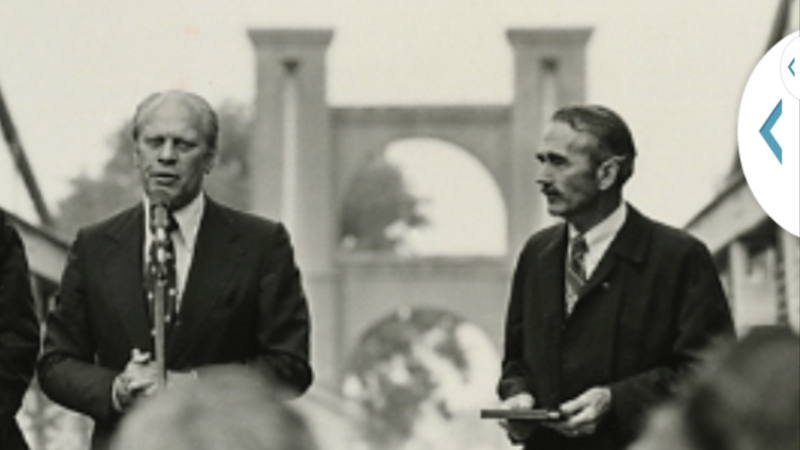 At 4:45 p.m. on April 29, 1976, people gathered along the banks of the Brazos River at an old, marvelous suspension bridge to watch the President of the United States, Gerald Ford, use a ceremonial shovel to break the ground on what would be Indian Springs Park. Afterwards, he gave a speech that concluded with his appreciation for being asked to participate in Waco’s Bicentennial efforts. In a city of 100,000 people, the President named only one of them in his closing remarks. Who was Mr. Conger and how did he come to be the stand-alone figure of Waco society to America’s President? 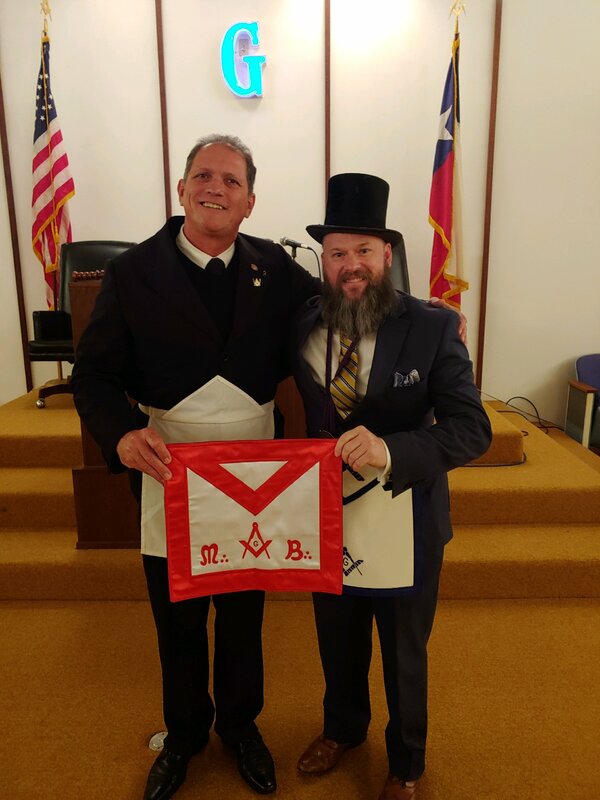 He was Master of Waco Masonic Lodge #92 in 1958 and though he personally considered that one of his greatest achievements, it is fair to say his great achievements cannot be quantified. Roger was a national leading businessman during World War II, a pioneer advocate for addiction treatment in central Texas, a leading catalyst for both the Historic Waco Foundation and President of the Texas State Historical Association in 1972 and yet, these things only scratch the surface of how Roger Conger impacted central Texas during his lifetime. 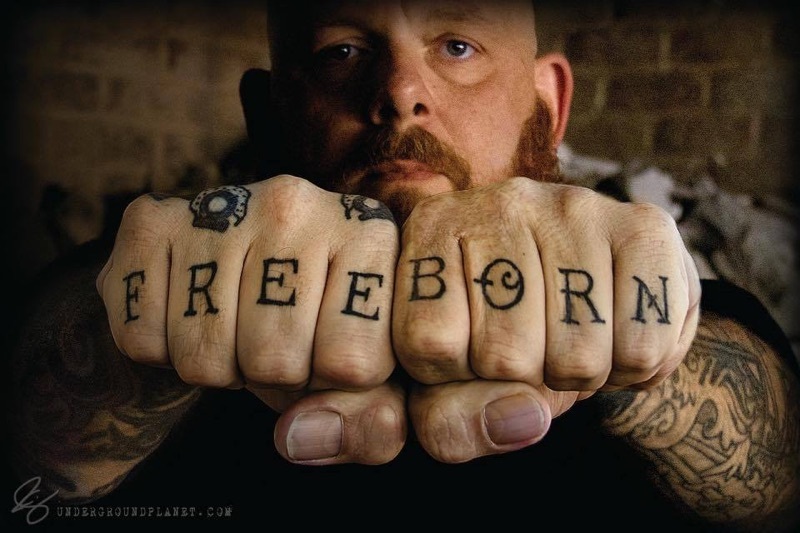 Click here to read his story.